1912 Vladimir is a great Bi-Level with three bedrooms and three full baths! Fresh paint and professionally cleaned carpet March 2018. AC, Water Heater, and Furnace replaced June, 2016. Stainless steel appliances new Spring 2015. Split level layout provides two separate living spaces. Kitchen with large pass-through window opens up the space that separates it from the living room. 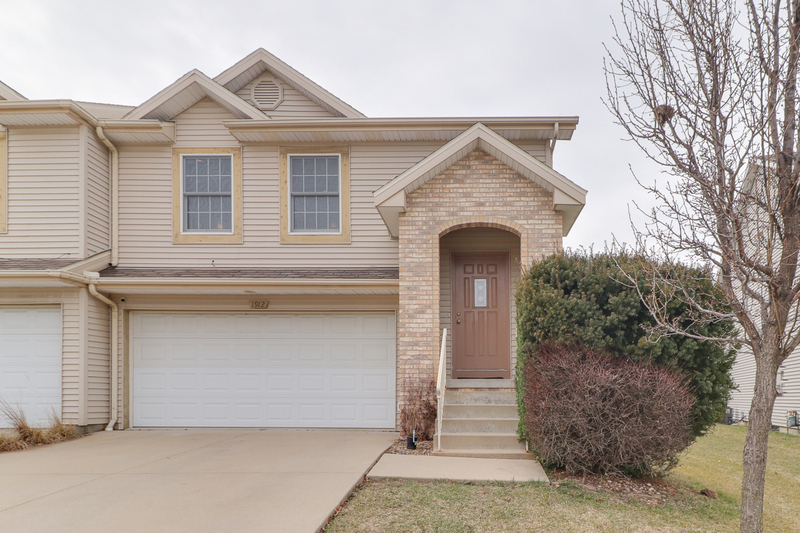 Lower level offers 3rd bedroom and full bath, Living room with gas fireplace, Utility room, Access to 2-Car garage, and Sliding glass doors leading to backyard patio! Lots of space in this great home!